Our expertise at Blue Note Systems enables us to implement the Freshdesk solution for businesses of all sizes and in all the industries. 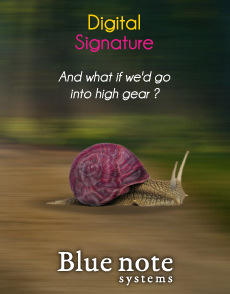 With its great experience in the implementation of customer relation management and customer management systems, the Blue Note team helps you get the most out of the system and offers solutions adapted to your business. To each customer corresponds a specific and personalized approach. 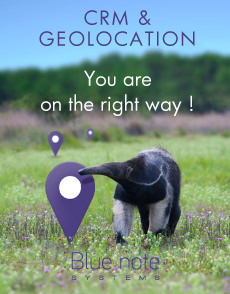 Blue note is the foremost partner of Freshdesk in Alsace and the East of France. 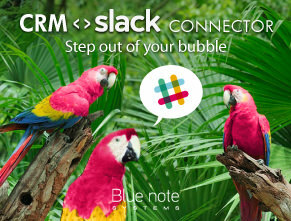 Blue note systems offers global services for the Freshdesk solution as well as components for the integration of Freshdesk with SugarCRM, including implementation, development and customizations, training courses, support and assistance. Blue Note Systems brings you security and experience and offers you the Freshdesk solution the most adapted to your business. As an official partner of Freshdesk, Blue Note Systems offers all the cloud solutions for Freshdesk and Freshservice. As an integrator for Freshdesk in France, Germany and Switzerland, Blue Note Systems offers all the Freshdesk services and components that guarantee the best results for your customer management project. 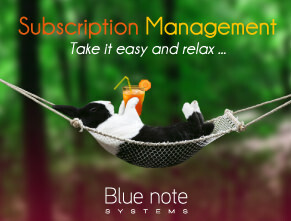 As an official Freshsales partner, Blue note systems offer all the cloud-based solutions of the CRM solution. As an integrator for Freshsales in France and Switzerland, Blue note systems offers all the Freshsales services and components that guarantee the best results for your customer management project.